The Beauregard masonry custom fireplace door is a hybrid between the Thermo Rite Thin-Line door frame and Contour main, surrounding frame. 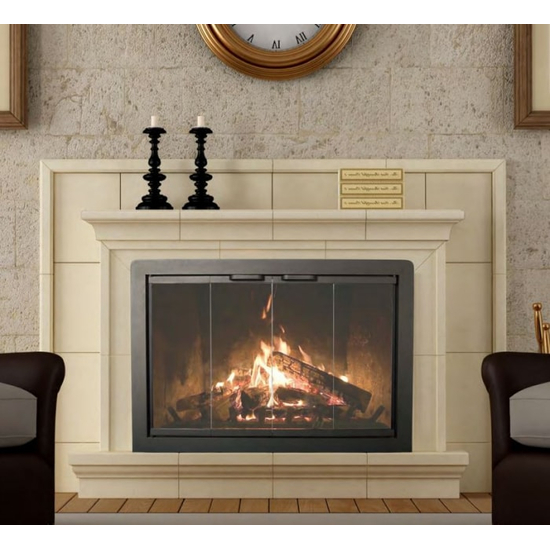 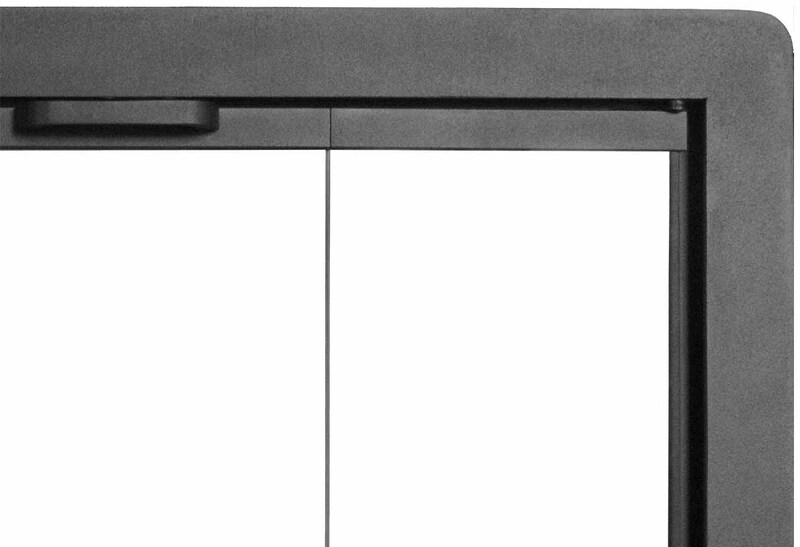 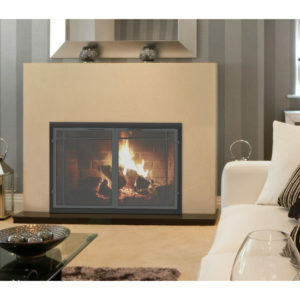 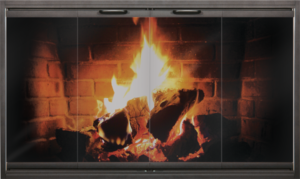 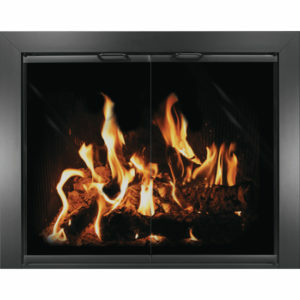 Whether you’re looking for a replacement fireplace door or something unique, the Beauregard is sure to fit your needs. 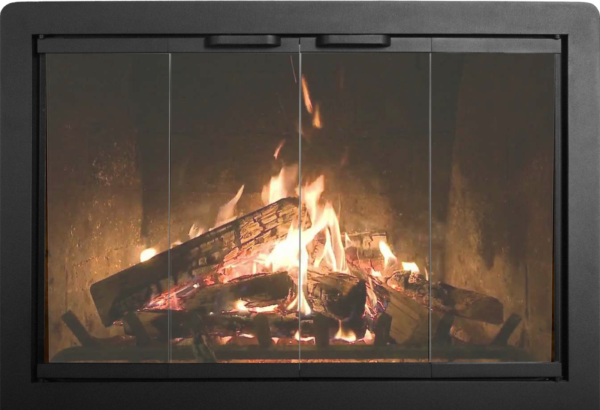 Simply provide us with accurate measurements of your firebox opening, as well as hearth position, and this steel enclosure will fit perfectly. 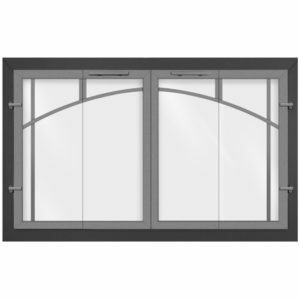 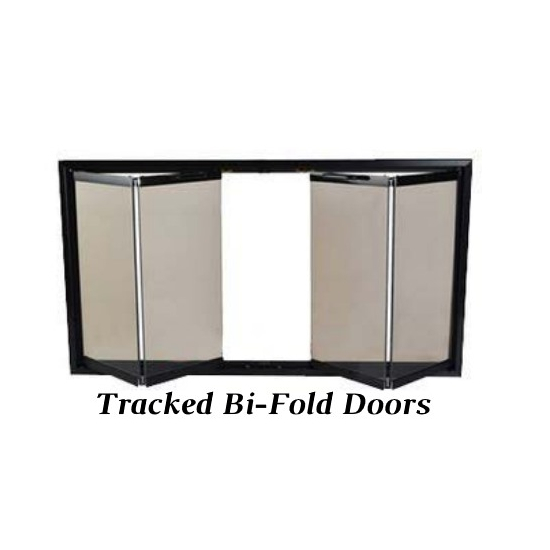 Choose from an overlap fit or inside fit frame, and our three-door type options: trackless bi-fold, tracked bi-fold, and cabinet (twin) clear view doors. 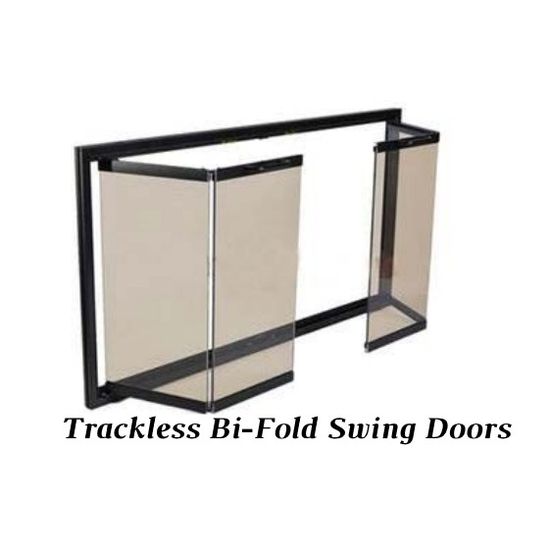 Add a heavy 19 gauge mesh curtain for spark protection, or opt for the 25 gauge steel mesh doors. 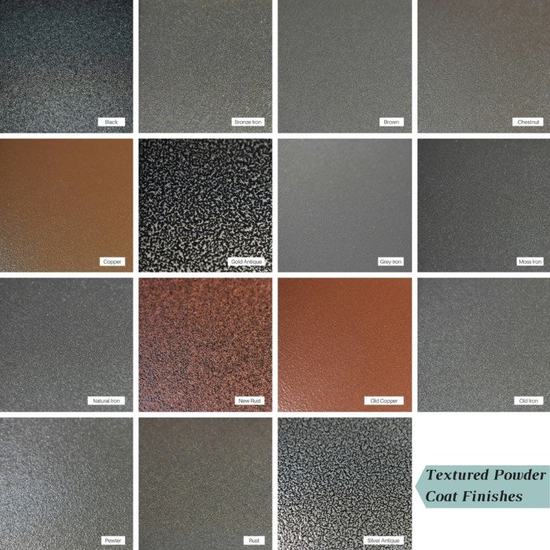 Complete the look of the Beauregard and allow it to match your home decor or stand out as the centerpiece of the room when you choose one of 15 powder coat finish colors. 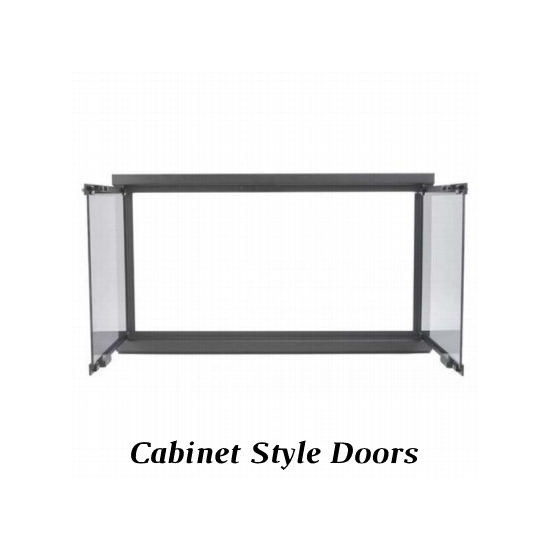 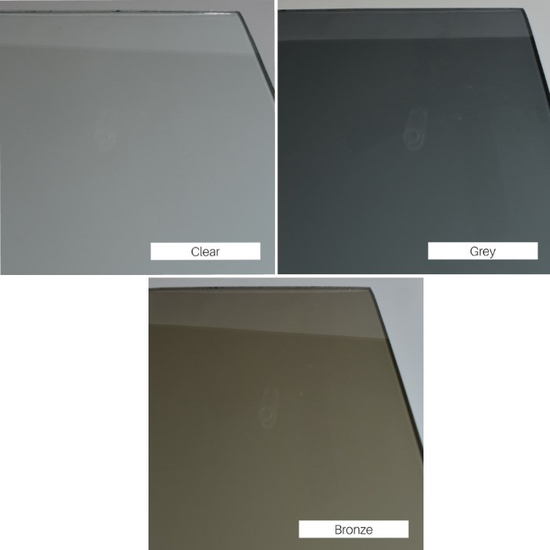 A lifetime warranty comes with the clear or tinted tempered safety glass, and all hardware is included for a simple installation process.